Approximately 1/4 acre cul-de-sac lot near CSU Fresno. 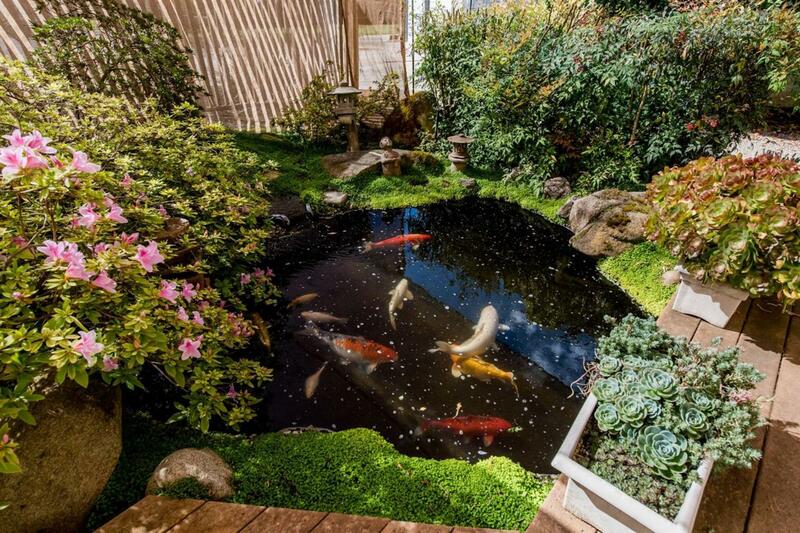 Rare opportunity to find a home in this ideal location on this spacious lot. Enjoy the move-in ready home w/OWNED SOLAR, new paint, new carpet, and new tile in bathrooms. 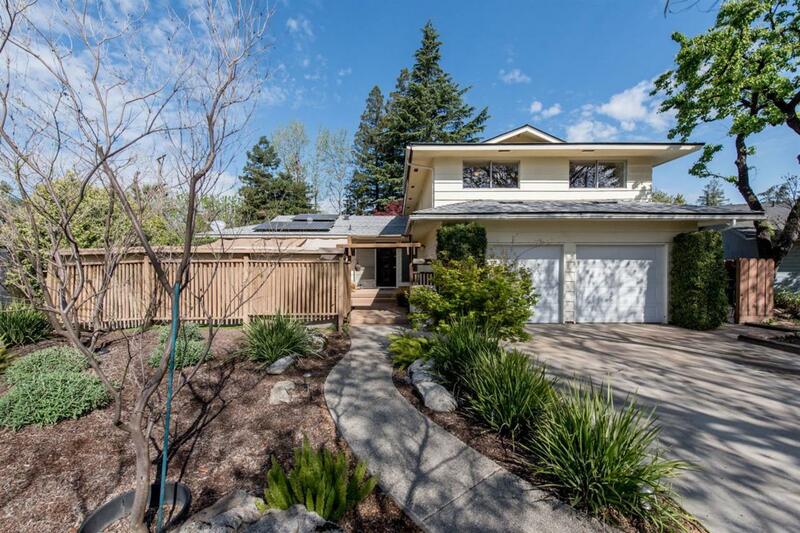 Walk into this amazing home with 2 living spaces, one has bamboo flooring and overlooks the private garden, another living room boasts a gas fireplace that has a blower and heats the space very efficiently. There is a separate office and 3rd bathroom downstairs as well. Upstairs you will find all of the bedrooms and 2 full bathrooms. Take advantage of the solar panels and storm windows. Outside provides a work area for the craftsman of the family and a green house too. 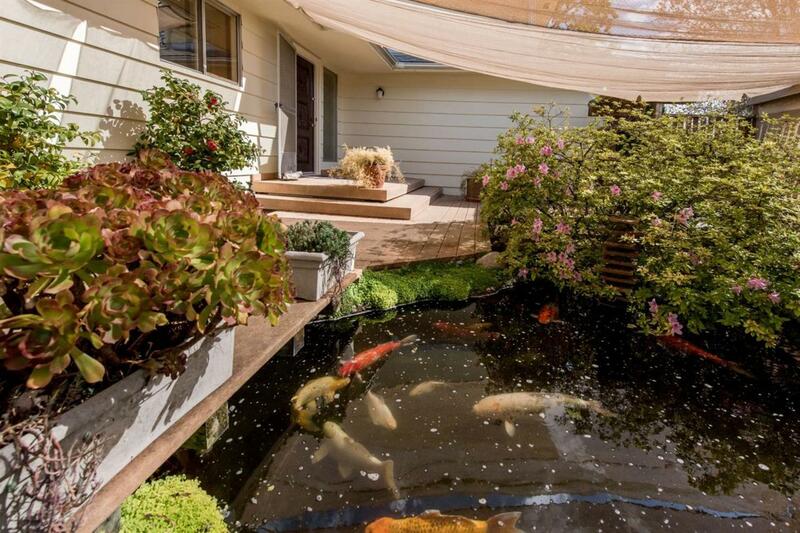 The front deck is another ideal space with the gorgeous Koi pond. 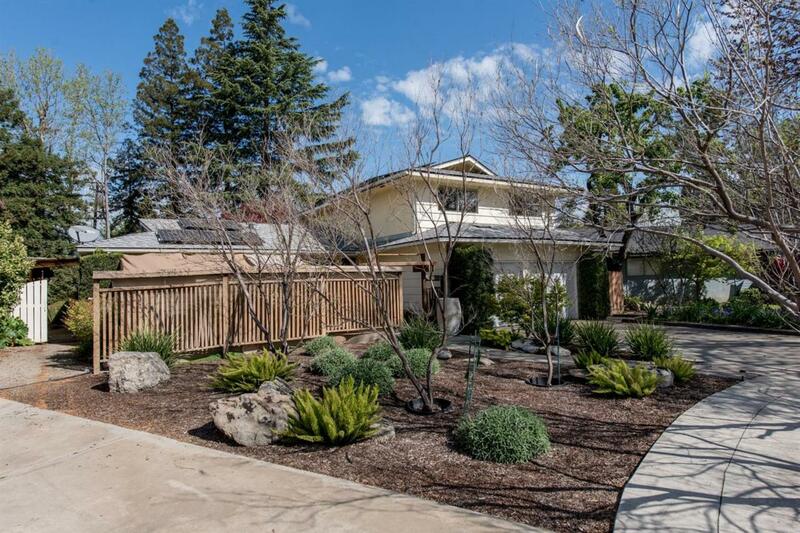 This charming home will provide a place for many gatherings with family and friends.